In today’s episode, we talked with Michael Kelly, Assistant Vice President at USAA, and Debbie Bradbard the Senior Research Associate at Institute for Veterans and Military Families. In this episode of Fire and Adjust, Michael and Debbie talk about some of the main findings presented in the first paper. According to their research there are over 200,000 military to civilian life transitions happening every year in the US. These transitions are usually muddled with confusion between vets looking for jobs and companies who have no strategies in place whatsoever to accommodate what is otherwise a highly capable veteran workforce. According to the research, most vets have skills needed by these companies but lack things like certifications and a comprehension of business language to even be considered for job vacancies. To bridge this gap between vets and their potential employers, the research proposes that companies should be educated about the value that veterans bring into their organizations. 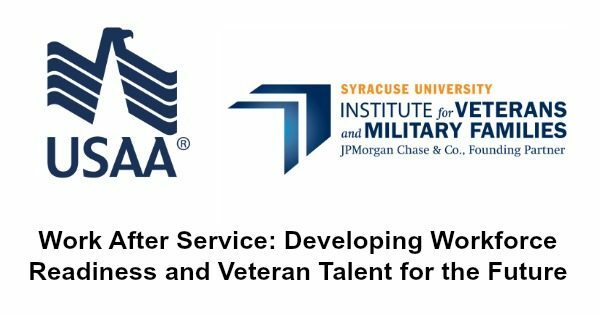 Companies need to know that there are tools they can use to create a mutually beneficial relationship between them and highly capable veterans. One of things that Michael and Debbie suggests is hiring vets who may not have the hard skills required in the job but have soft skills that can have a profound impact to the success of organizations and training them along the way to develop that hard skills they lack. According to the research, 60% of new hires do jobs that they were trained in. Adopting this mindset can definitely help vets looking for jobs and companies that need highly professional, disciplined, and leadership-oriented individuals for the organizations.